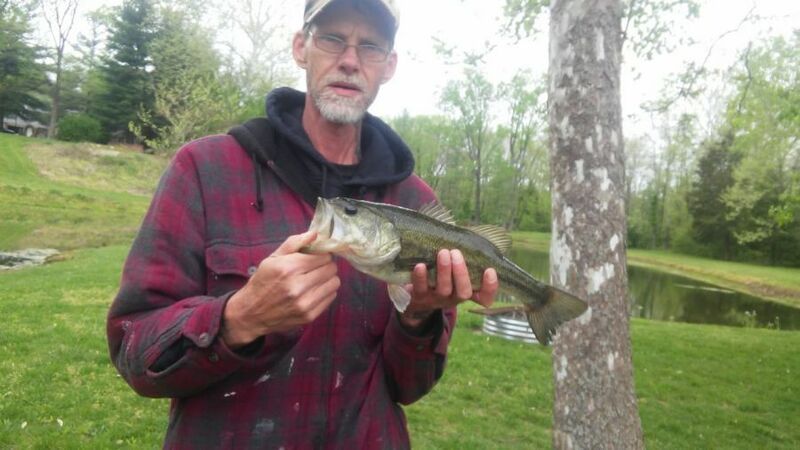 Timothy “Tim” A. Wiseman, 50, of Franklin, passed away Friday, April 12, 2019. He was born to Fred Wiseman and Roberta (Lewis) Lines on June 28, 1968 in Beech Grove. Tim was a former mechanic. He enjoyed playing pool. Tim was a loving father and grandfather. He loved spending time with his family. Tim is survived by his parents, Fred Wiseman of Indianapolis and Roberta Lines of Greencastle; his step-dad, Roger Lines; his children, Shanna (Jesse) Moore of Franklin, Christen Wiseman of Franklin, Colten Wiseman of Nineveh, and his step-son Dustin Bailey of Edinburgh; his sister, Debbie Hurley of Greencastle; his step-sister, Jessica Shields of New Castle; his former wife, Michelle Wagerman; his three grandchildren; three nieces and a nephew. A celebration of life will be Monday, April 15th at 1 p.m. at the Church of the Lakes, 8844 Nineveh Rd., Nineveh, IN 46164.